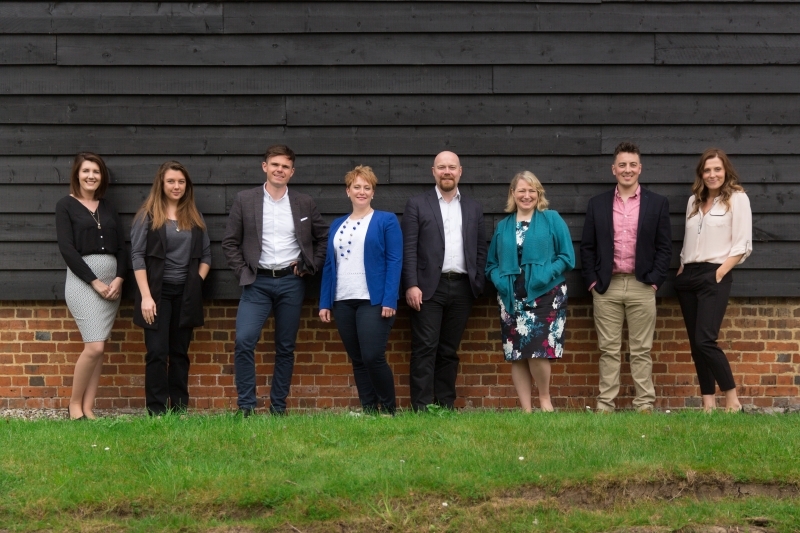 Beringer Tame are a collection of lovely people based in between a smart townhouse in Soho and a pretty converted barn in the Hampshire countryside. Meet our team of fabulous consultants. Our job is simple, we find and meet digital talent every day, every week, year in year out. We’ve been steadily growing our expertise and reputation for over a decade to become the most trusted recruitment partner in our market with more testimonials, awards and case studies than you can shake a stick at. We believe that the single most important thing a company can do is hire the right people. Success in digital has less to do with technology, it comes from having great people and that’s what we’re all about, bringing success to companies through people. We also believe that true talent acquisition and recruitment is about a lot more than matching CVs and job specs. We have a reputation for identifying up and coming talent and helping our clients hire people they might not have met based on the CV alone. Is to be the most trusted recruitment partner for digital talent by providing outstanding client and candidate experience. Is to delight our customers by delivering nothing short of a total quality experience and by holding ourselves to the highest standards. Use the tabs on the left to find out more about us.